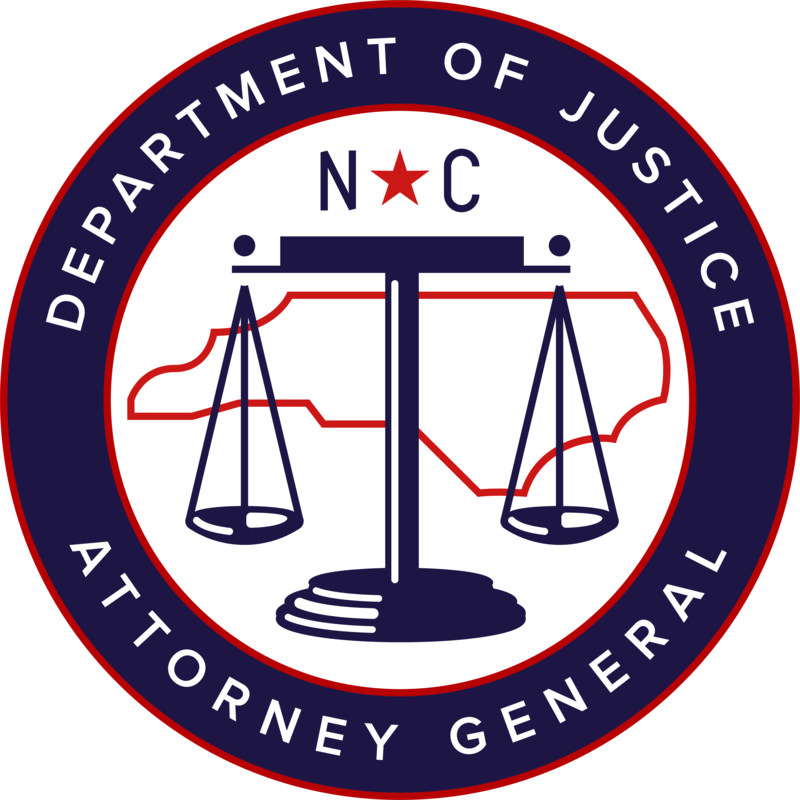 The North Carolina Department of Justice, led by Attorney General Josh Stein, is addressing the opioid epidemic as part of its primary responsibility to protect North Carolinians and families. NCDOJ is fighting the crisis through a strategy that includes preventing addiction in the first place by educating prescribers and consumers, advocating for effective treatment resources and getting more people into treatment, and working with law enforcement to go after dealers and traffickers. The North Carolina Department of Health and Human Services, led by Secretary Mandy Cohen, provides essential services to improve the health, safety and well-being of all North Carolinians. To tackle this health crisis, the NC Department of Health and Human Services is working to connect people with preventative healthcare, substance use disorder treatment and community supports. This is a complex issue requiring partnership from many sectors and is an effort that needs to be supported through funding and resources to be successful. Learn more below about how North Carolina and its partners are working to reduce opioid overdose deaths by 20 percent by 2021. Atrium Health, previously Carolinas HealthCare System, one of the nation’s leading and most innovative healthcare organizations, provides a full spectrum of healthcare and wellness programs throughout the Southeast region. Its diverse network of care locations includes academic medical centers, hospitals, freestanding emergency departments, physician practices, surgical and rehabilitation centers, home health agencies, nursing homes and behavioral health centers, as well as hospice and palliative care services. Atrium Health works to enhance the overall health and well-being of its communities through high-quality patient care, education and research programs, and numerous collaborative partnerships and initiatives. Learn how we’re addressing the opioid epidemic. Blue Cross and Blue Shield of North Carolina improves the health and well-being of our customers and communities through innovative health care products, insurance, services and information to more than 3.7 million members, including approximately 1 million served on behalf of other Blue Plans. Since 1933, we have worked to make North Carolina a better place to live through our support of community organizations, programs and events that promote good health. Blue Cross and Blue Shield of North Carolina is an independent licensee of the Blue Cross and Blue Shield Association. Learn how we’re addressing the opioid epidemic. With a mission to improve health and improve lives, LabCorp delivers world-class diagnostic solutions, brings innovative medicines to patients faster, and uses technology to improve the delivery of care. To help address the opioid epidemic, LabCorp offers the full scope of clinical drug testing options to assist in the treatment of patients with substance abuse disorders, and to help monitor the use of opioids in patient care. LabCorp partners with The Recovery Platform, an embedded EMR software suite that helps physicians streamline outpatient medication-assisted treatment for opioid use disorders. LabCorp also offers a comprehensive suite of occupational drug testing options for employers to help ensure a safe workplace for employees and the public. Learn more at www.LabCorp.com. In response to the opioid crisis, the UNC Medical Center established the UNC Opioid Stewardship Steering Committee to help reduce opioid abuse in North Carolina with the aim of increasing access to safe and convenient disposal of opioids, Providing patient education for prescription opioids, educating providers on opioid prescribing, storage and security of opioid medications, and development and implementation of a data-driven Standard Opioid Prescribing Schedule (SOPS) based upon the surgical procedure and actual patient usage. UNC Health Care became the first organization in North Carolina to integrate its Electronic Health Records (EHR) system with the NC Controlled Substance Reporting System. 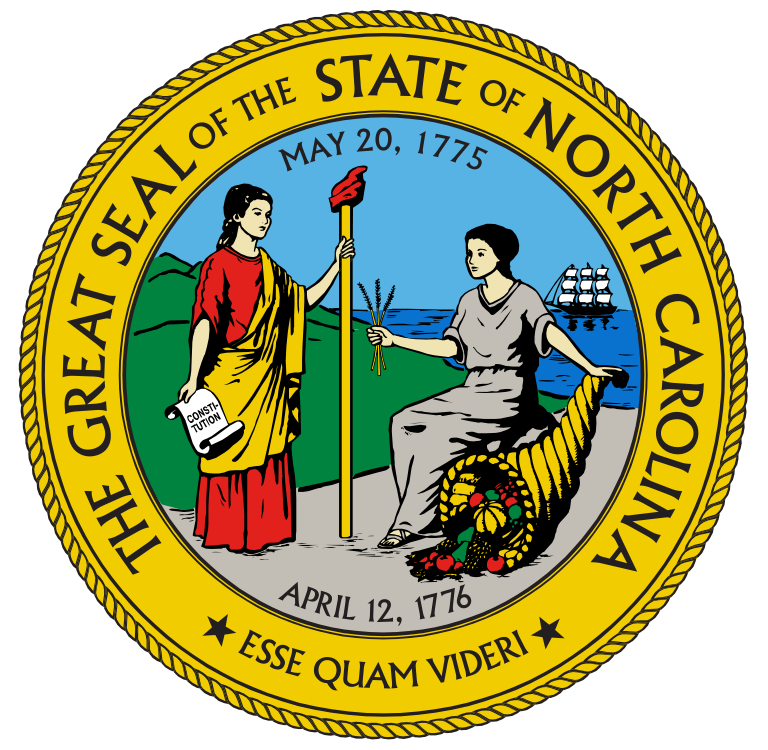 The North Carolina Department of Public Instruction (NCDPI) is charged with implementing the state’s public school laws for pre-kindergarten through 12th grade public schools at the direction of the State Board of Education and the Superintendent of Public Instruction. The agency provides leadership and service to the 116 public school districts and 2,500+ district public schools, 180+ charter schools, and the three residential schools for students with hearing and visual impairments. DPI licenses the approximately 117,000 teachers and administrators who serve North Carolina’s public schools. As a member of the More Powerful NC Coalition, DPI is working to raise awareness among school leaders, teachers, parents and students of the opioid epidemic and strategies to address it. In 2010, Safe Kids North Carolina, a division within N.C. Department of Insurance, developed Operation Medicine Drop (OMD). OMD’s goal today is the same as it was nine years ago – get unused or expired medicine out of the wrong hands to prevent child poisoning and save lives. In recent years, its mission has expanded. With the onset of the nation’s opioid crisis, OMD’s take back events across the state have become a useful tool in collecting potentially dangerous prescription drugs so law enforcement can properly dispose of them. OMD is a partnership between Safe Kids, State Bureau of Investigation, Drug Enforcement Agency, the N.C. Dept. of Justice and local law enforcement agencies. Since their inception, OMD take back events have collected nearly 152 million pills. More than 250 drop boxes have been set up in pharmacies, hospitals and clinics so residents can easily drop off their unused prescriptions and keep harmful drugs off the street. The Carolina Hurricanes were established in Raleigh in 1997 and since their arrival in North Carolina, the Canes have captured three division championships, two Eastern conference titles and the 2006 Stanley Cup championship. The team also hosted the 2004 NHL Draft and the 2011 NHL All-Star Weekend at PNC Arena, where it plays its home games. The Governor’s Institute, a 501(c)(3) non-profit corporation was founded in 1990 to improve how the health care professions, particularly physicians, prevent, identify, and treat substance use disorders. Today, the Governor’s Institute remains an important partner and resource, providing innovative professional education and technical assistance, workforce development, networking opportunities and other collaborations among research and educational programs, professional organizations, and clinics, hospitals and other treatment facilities. While much of the current focus is on opioid use disorder, the GI strives to develop and sustain infrastructure and systems that can support evidence based prevention and treatment for substance use disorders of all types. MLN Research is a full service qualitative market research firm based out of Raleigh, NC. We help our clients make informed business decisions by uncovering insights that will better connect them with the consumers they’re trying to reach. MLN Research has an expertise in all areas of qualitative work, including research design, implementation, data analysis, and strategic planning. Public Policy Polling is a national political polling firm. Capitol Broadcasting Company is a diversified communication company with assets stretching across the state, including WRAL-TV, WRAZ FOX 50, WRAL.com, WRAL-FM, and WAZO. Capitol Broadcasting Company’s legacy of hard work, creativity, and a commitment to our audiences, our clients, and our employees has made us a successful broadcasting company and industry leader in the communications field. As a business leader, CBC will continue to provide the highest level of service and expertise to our listeners and clients in order to increase our profitability and market share. As a community leader, CBC will strive to ensure that ethics and moral standards are clearly set forth in everything we do, reinforcing our belief that a company cannot meet its business responsibility without meeting its community responsibility.